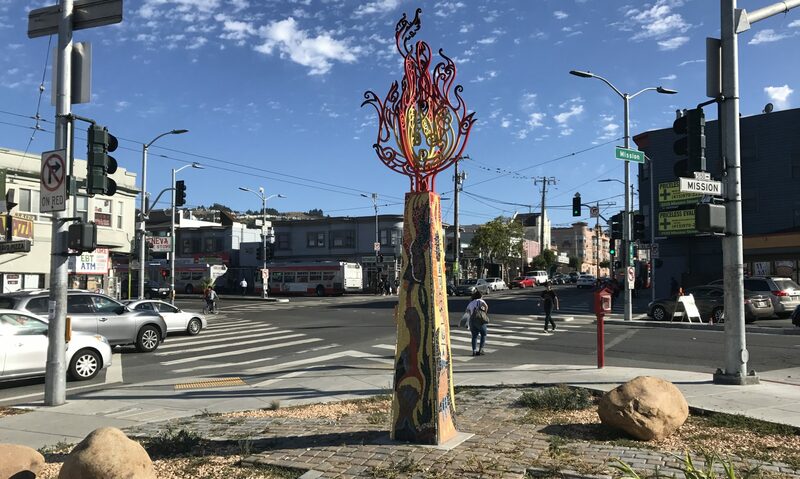 The Excelsior and Outer Mission Merchants Association strives to improve the our neighborhood for the residents, merchants and visitors. To do that we work with local merchants and residents to organize events. We welcome volunteers and sponsors for our events.